Sort the parts of the photovoltaic installation. Place the batteries in the correct device to power it. The physics electricity games are small flash games, up to 1 MB, which include useful information for basic electricity competence. Electricity and power games. 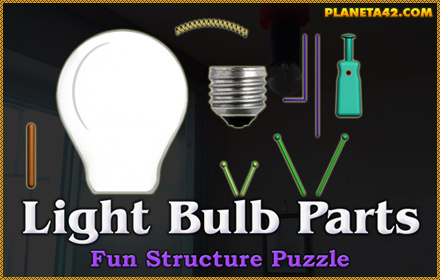 Small fun puzzles for physics learning, suitable for online classes, school lessons and home education or recreation. Valuation system included. Additional applications for e-learning. 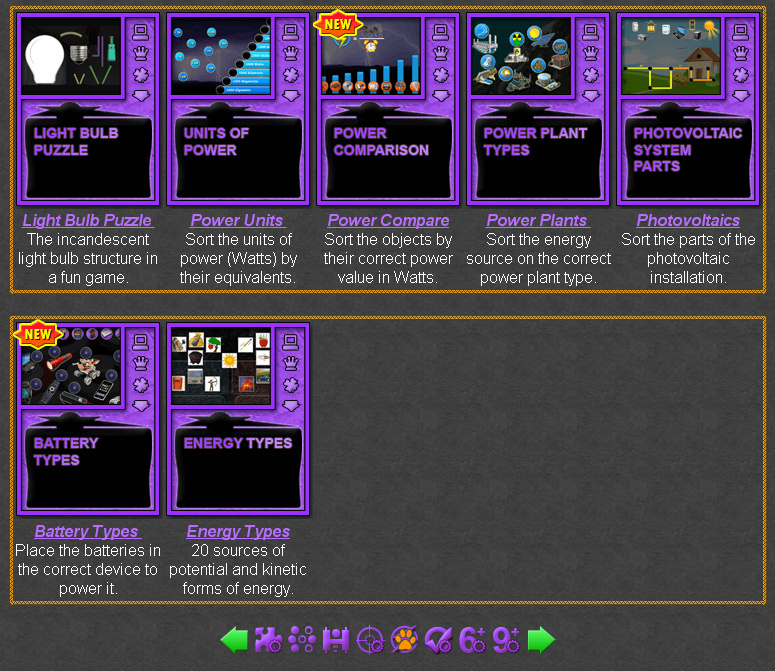 Physics learning games about electricity. Online learning electricity games. Electricity Games - Interactive Physics Workshop. Additional fun applications for physics study. Fun Electricity Games Collection. Battery Types Puzzle - Place the batteries in the correct device to power it. Photovoltaic System Structure - Sort the parts of the photovoltaic installation.